African melon seed paste cooked in greens and palm oil with your choice of goat or bone in tilapia. 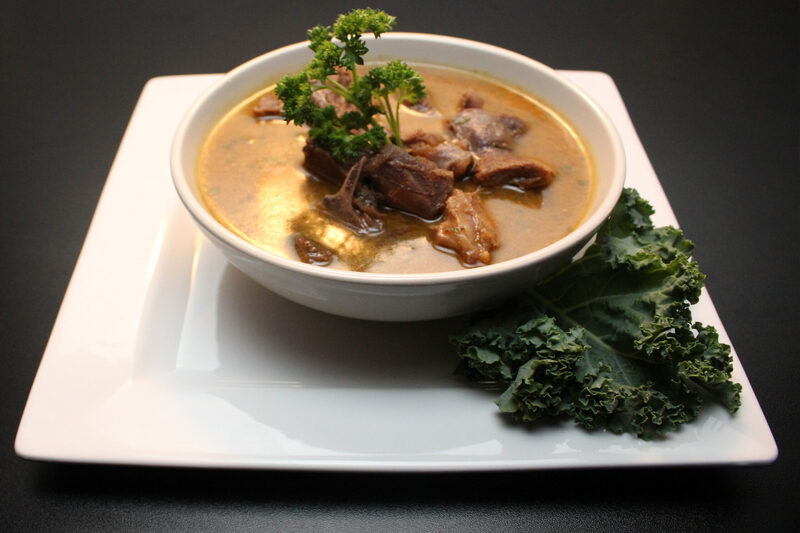 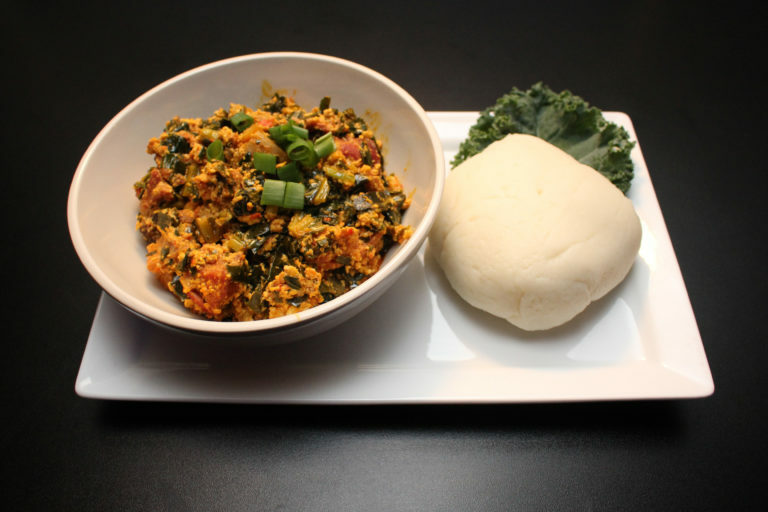 Served with fufu or pounded yam. 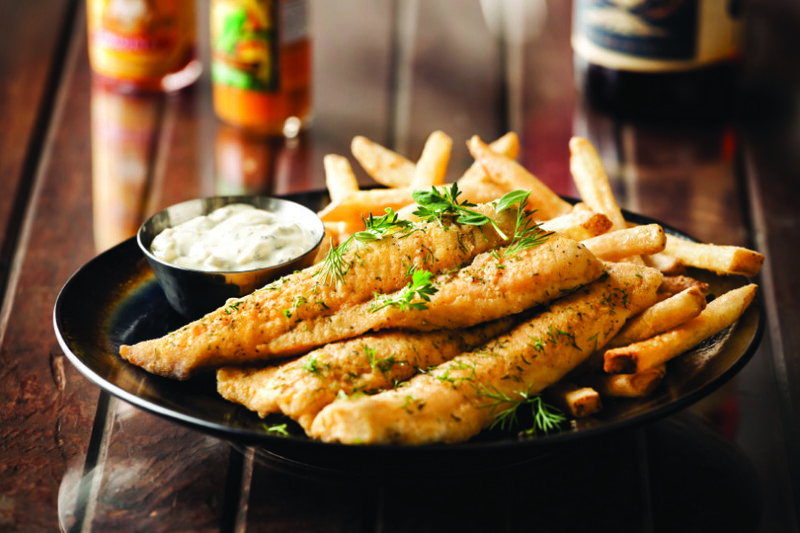 With Goat or bone in Tilapia. 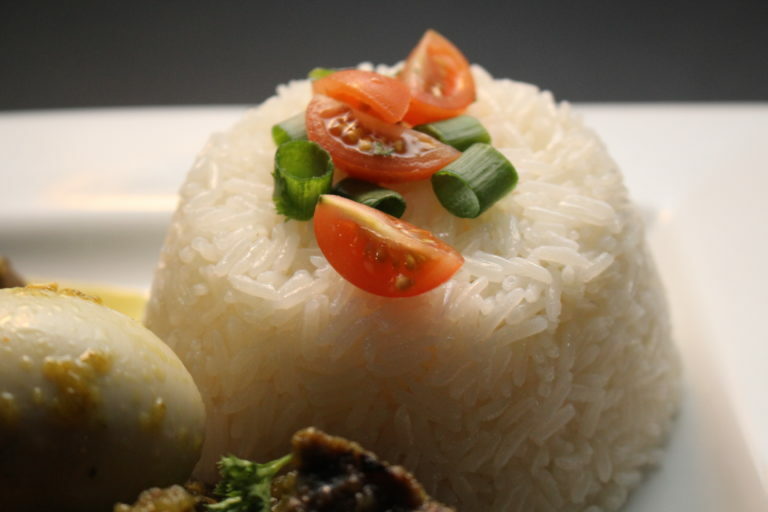 Delicious, tender goat or fish cooked in herbs and spices. Simmered to perfection. 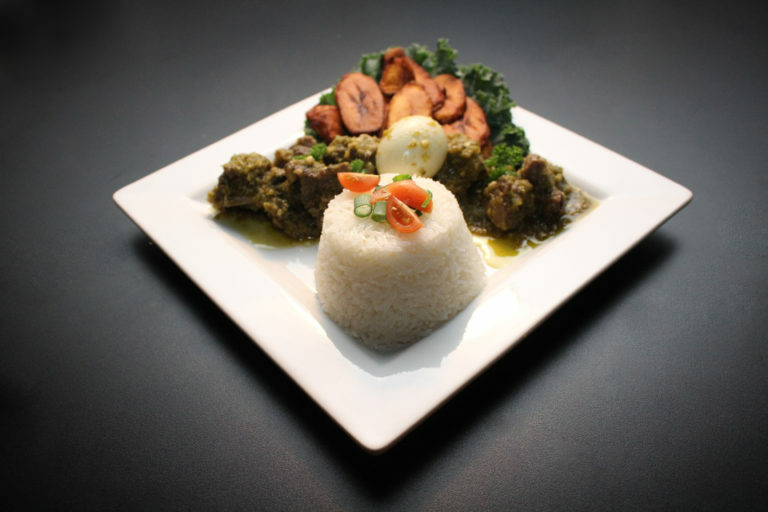 Delicious tender palm oil fried steak in spicy jalapeno sauce, served with white rice, plantains and a boiled egg. 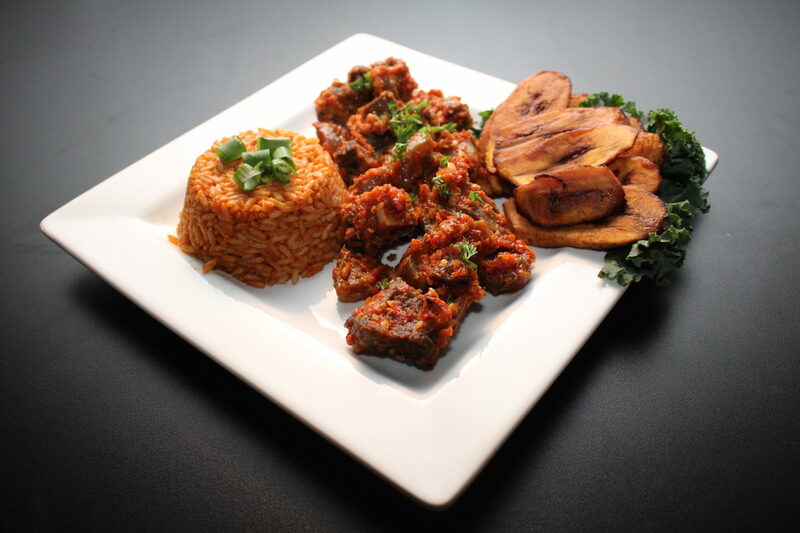 ur homemade Jollof rice and your choice of peppered goat, gizzard, chicken, or tilapia (Fillet can be grilled or fried, Bone-in fish can be fried or baked) served with ripe plantains. 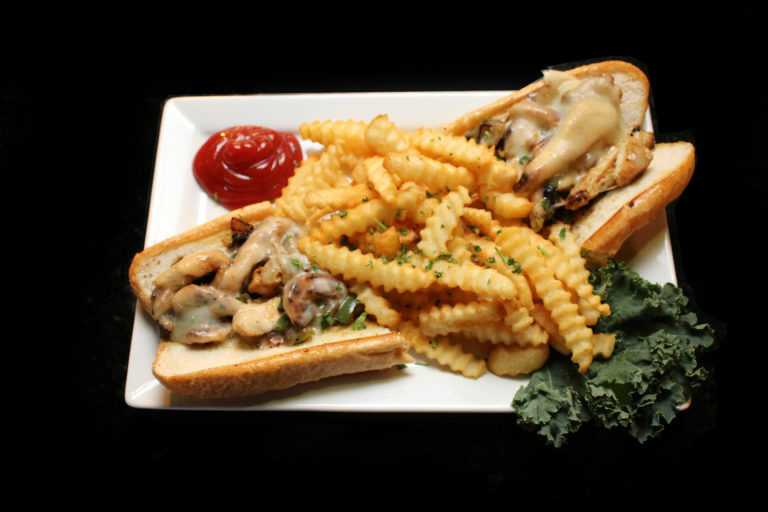 Your choice of steak or chicken smothered in cheese on a hoagie bun and topped with grilled onion, green peppers and mushrooms, served with your choice of french fries or chips. 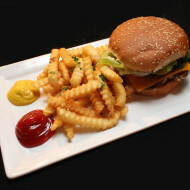 Lightly breaded shrimp served on a hoagie bun topped with shredded lettuce, tomatoes and homemade Boom Boom sauce with your choice of french fries or chips. 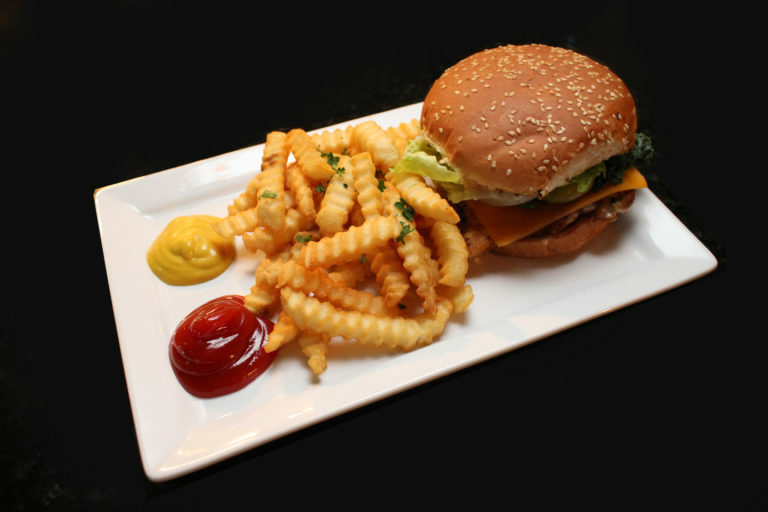 A juicy, deliciously seasoned 8oz burger marinated for 24 hours built any way you want it on a sesame seed bun with your choice of french fries or chips. 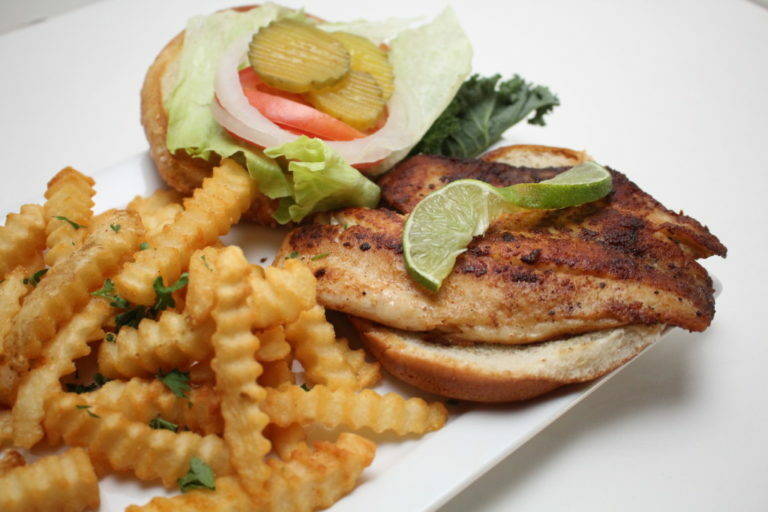 Your choice of fried, grilled, blackened or lemon pepper catfish or tilapia topped with homemade tartar sauce, lettuce, tomatoes, onion, and pickles on a sesame seed bun your choice of French fries or chips. Your choice of salmon, tilapia, or catfish blackened and served with a loaded baked potato and our white wine vegetable medley. 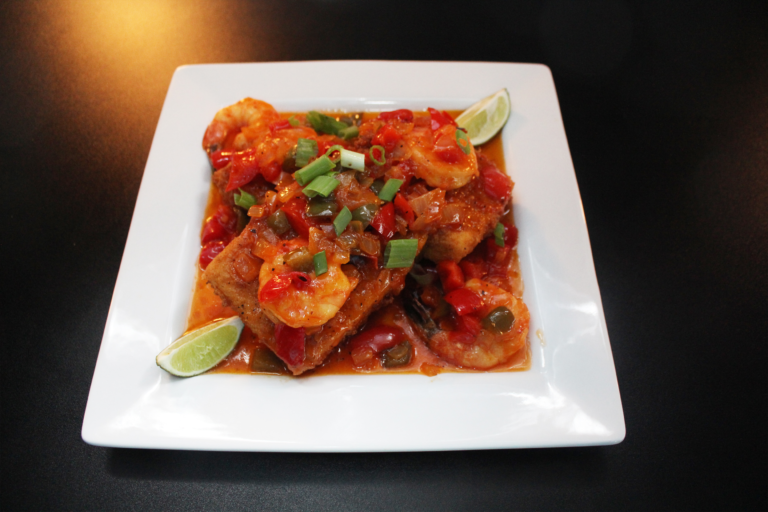 Our homemade creamy cheese grits lightly breaded and flash fried topped with our delicious shrimp sautéed in our homemade spicy and sweet citrus island sauce. 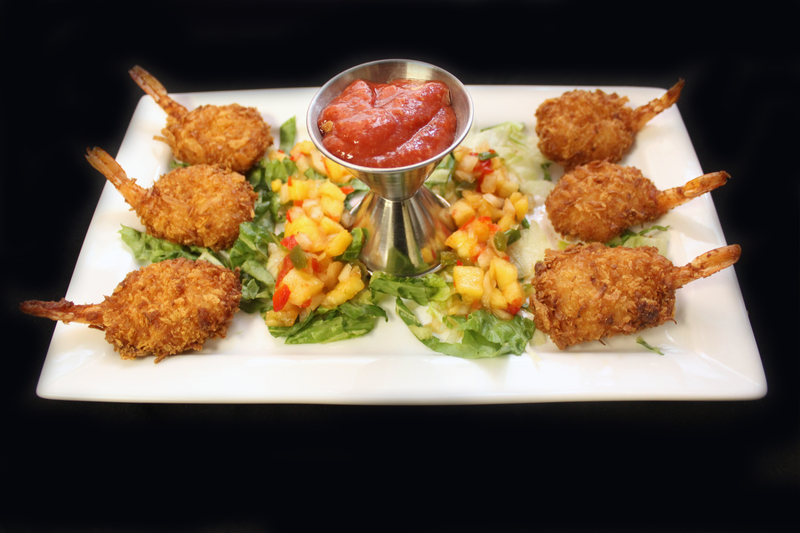 Plump shrimp dipped in our house batter, coated in coconut flakes, served with a homemade red wine cocktail sauce. 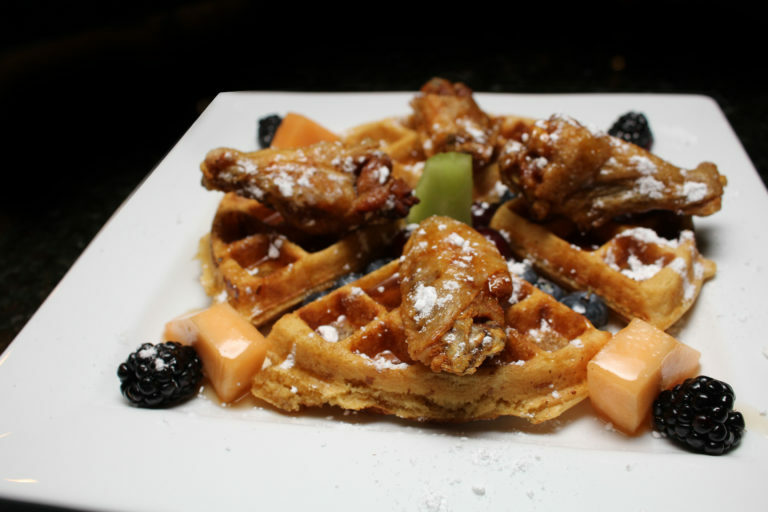 Our fluffy homemade waffles topped with your choice of our juicy tender chicken breast or breaded wings. 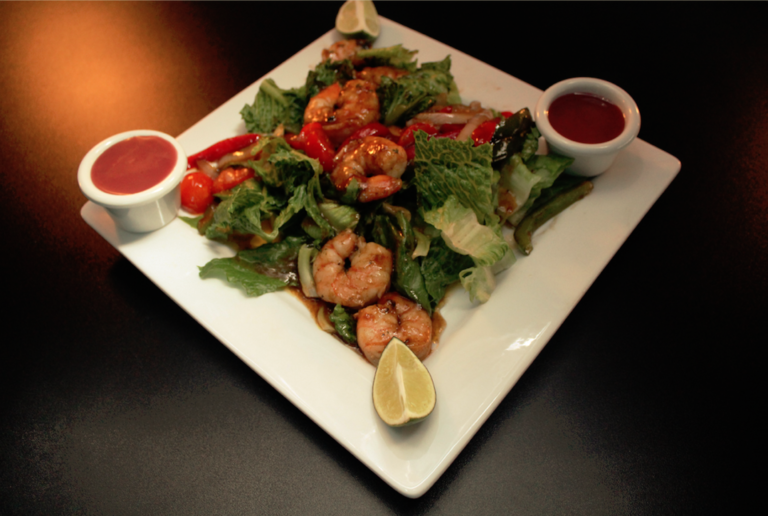 Jerk shrimp teriyaki and vegetable stir fry atop a bed of mixed lettuce. 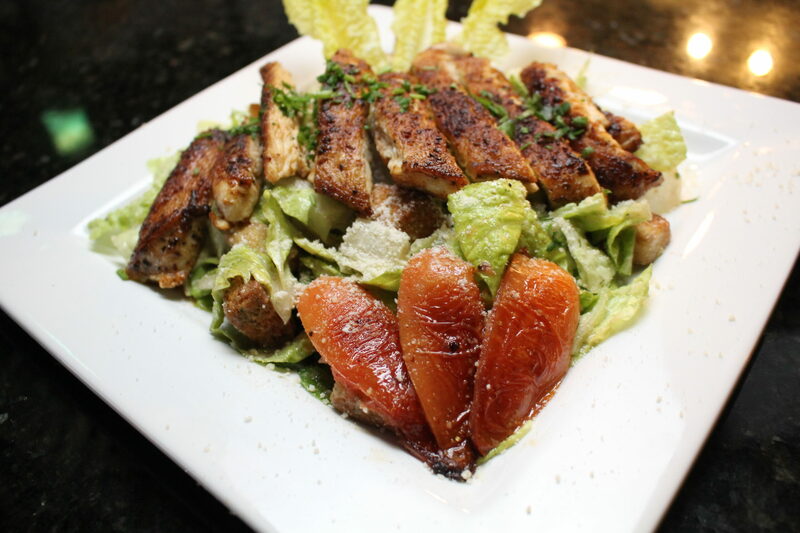 Mixed lettuce topped with cherry tomatoes, onions, shredded carrots, cheese, and croutons. 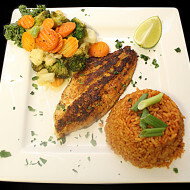 Add chicken (grilled, fried or blackened)… Add tilapia, shrimp, or salmon (grilled, fried or blackened)…. 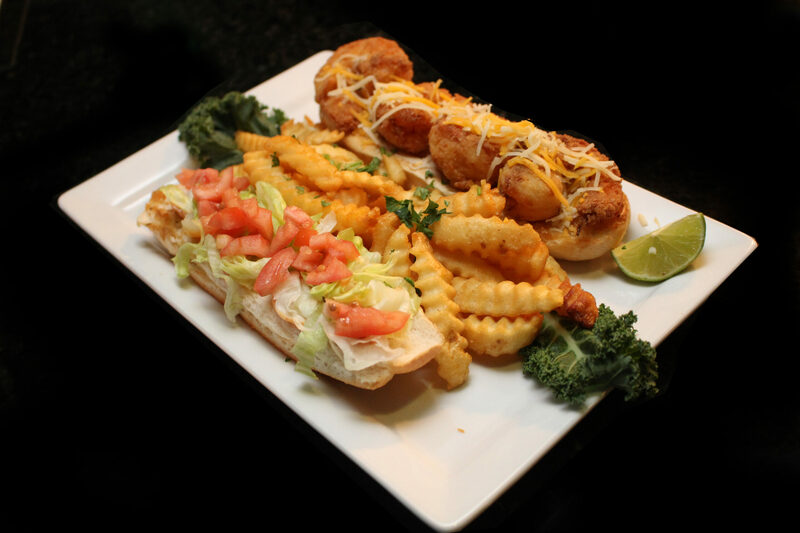 Our house chips loaded with premium cheese sauce, shredded lettuce, tomatoes, onion and sour cream with your choice of sautéed lobster or chicken. 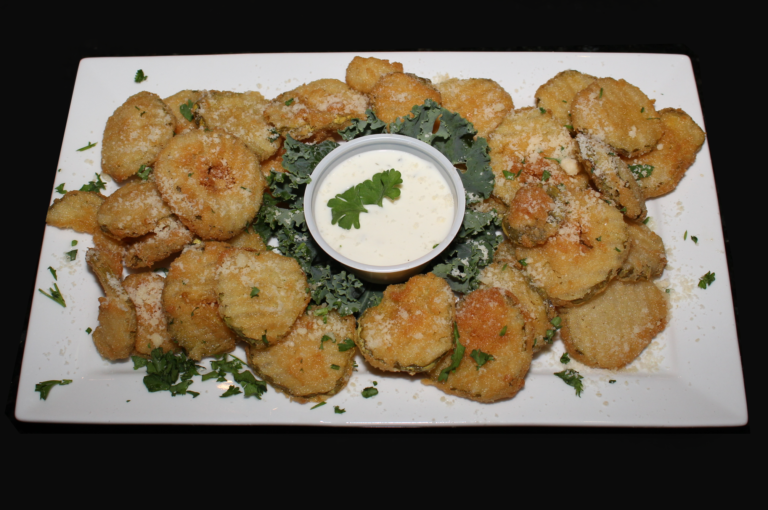 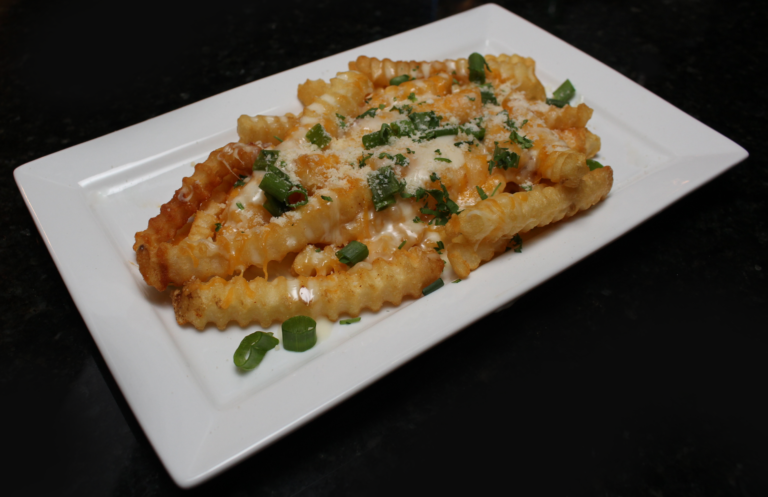 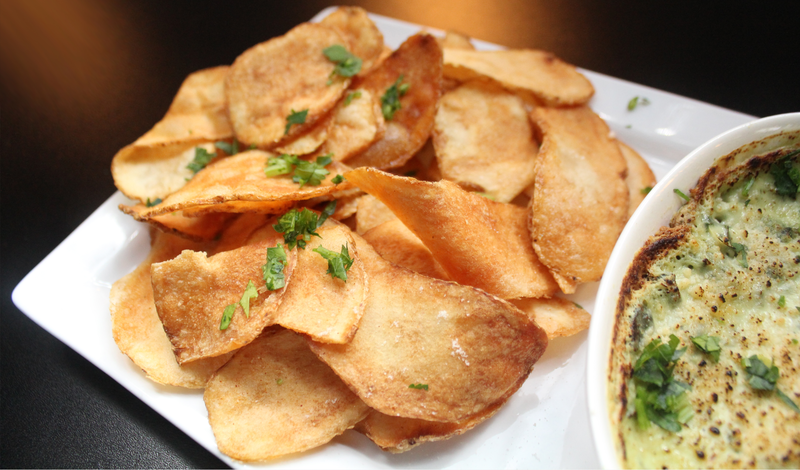 Thick-cut potato wedges topped with our homemade cheese sauce and chives. 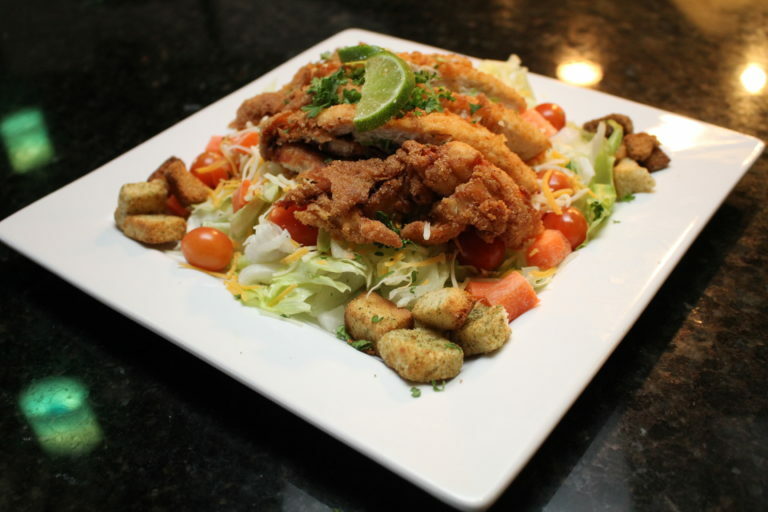 Your choice of fried or grilled tilapia, catfish or shrimp served on a flour tortilla topped with shredded lettuce, onion, tomatoes and a homemade Sriracha Lime sauce. Served with a side of your choice. 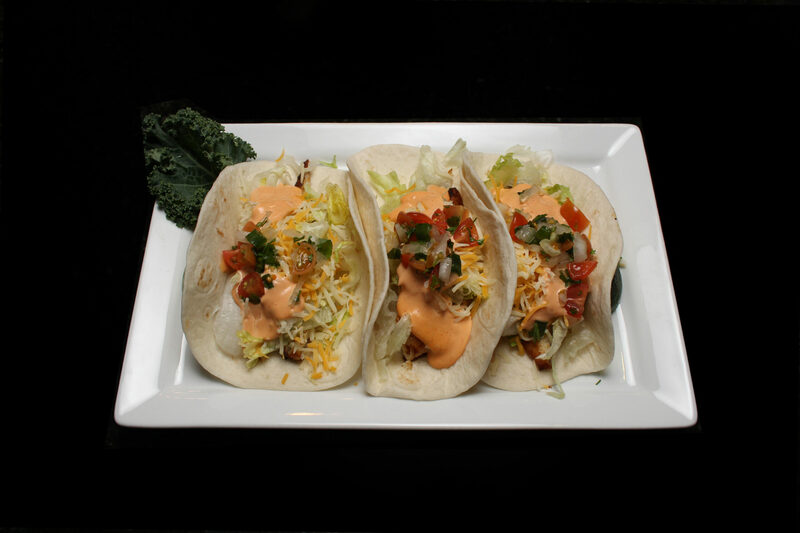 Your choice of grilled or fried chicken breast served on a flour tortilla topped with shredded lettuce, tomatoes, onion, cheese and homemade avocado ranch dressing, served with a side of your choice. 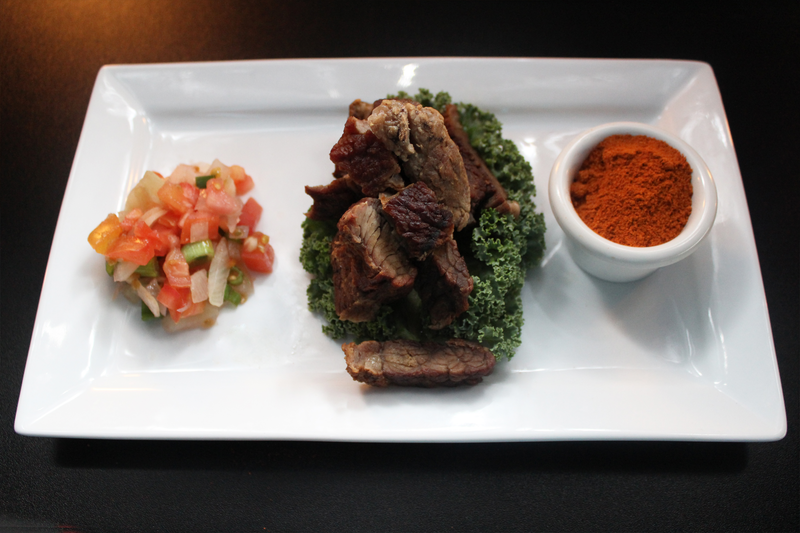 Well-seasoned steak grilled served with cayenne pepper and diced onions. 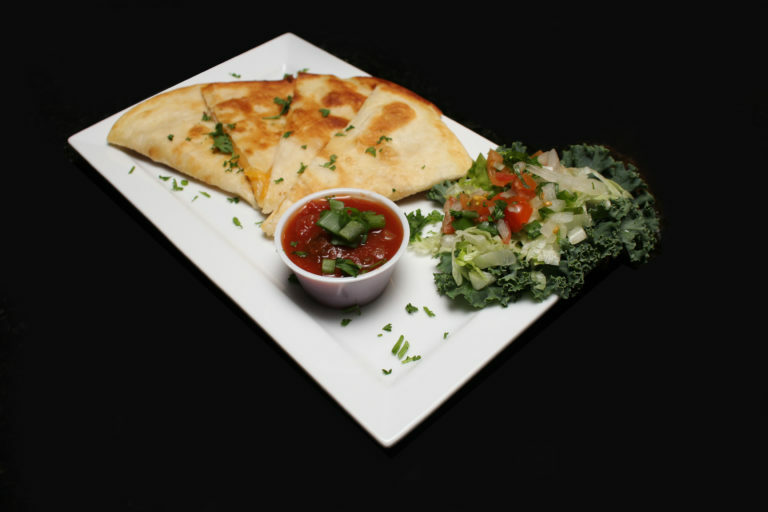 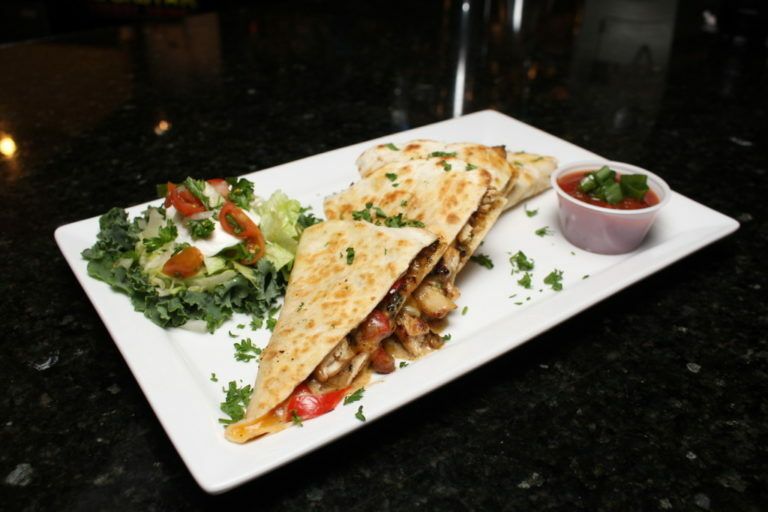 Grilled flour tortilla filled with a creamy melted five cheese blend, served with shredded lettuce, tomatoes, onion, sour cream and fresh salsa. 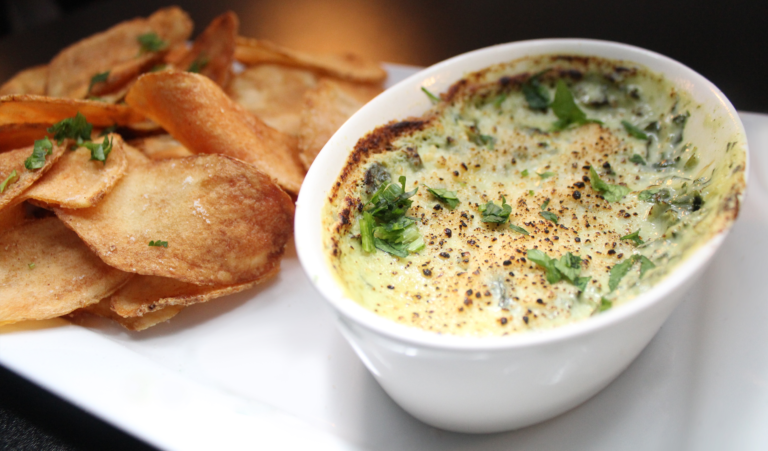 Creamy spinach artichoke dip served with crispy chips. 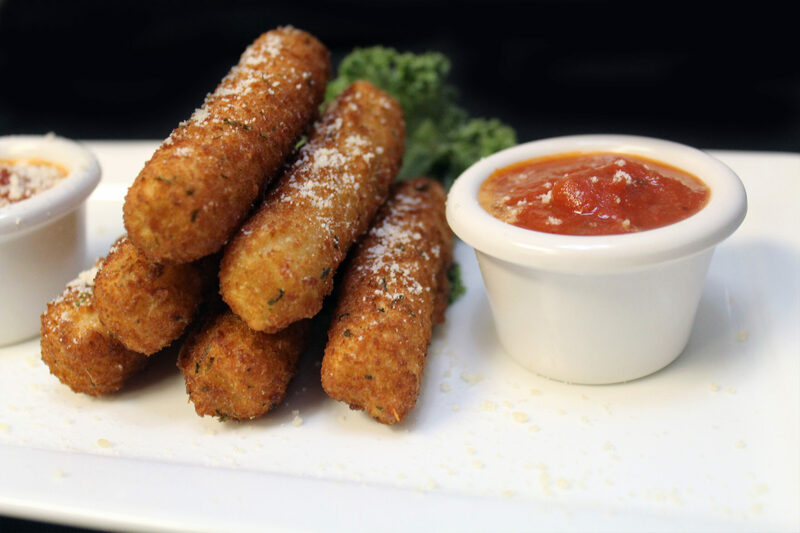 Italian breaded mozzarella cheese sticks with signature marinara sauce. Copyright 2018 Empire Lounge All rights reserved.